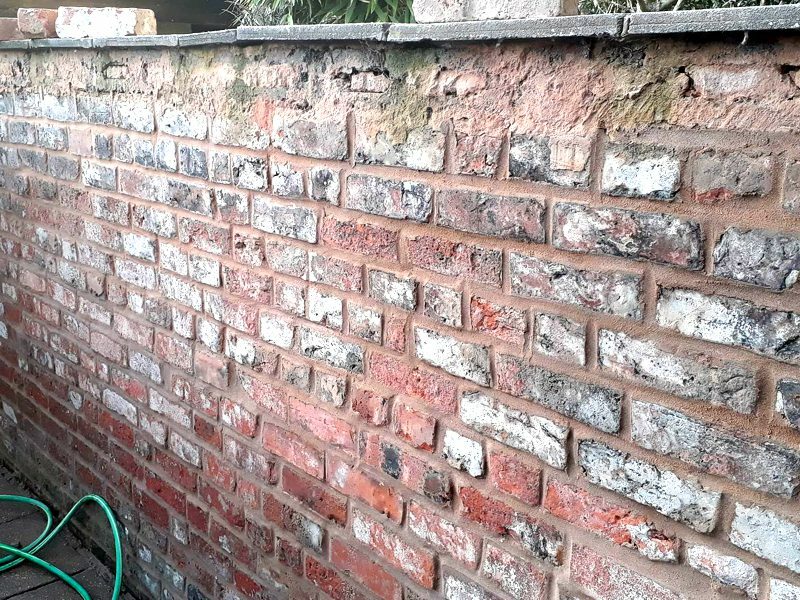 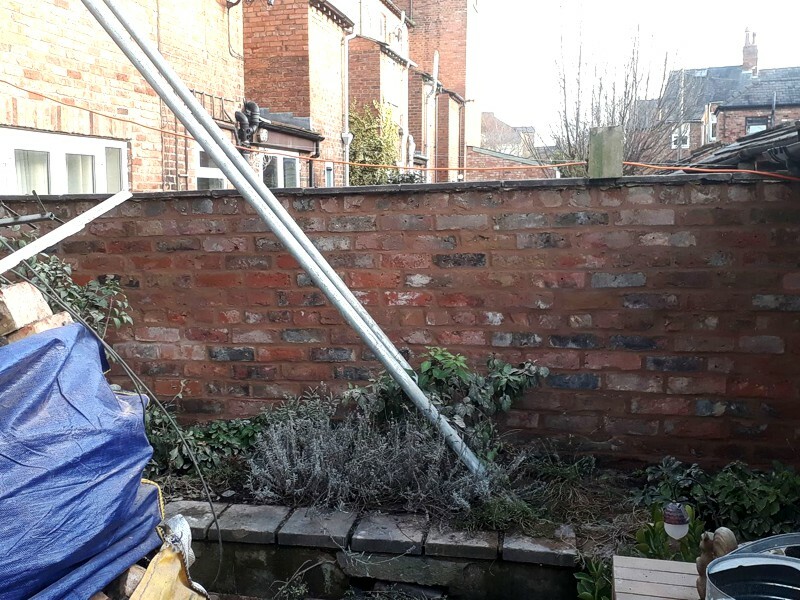 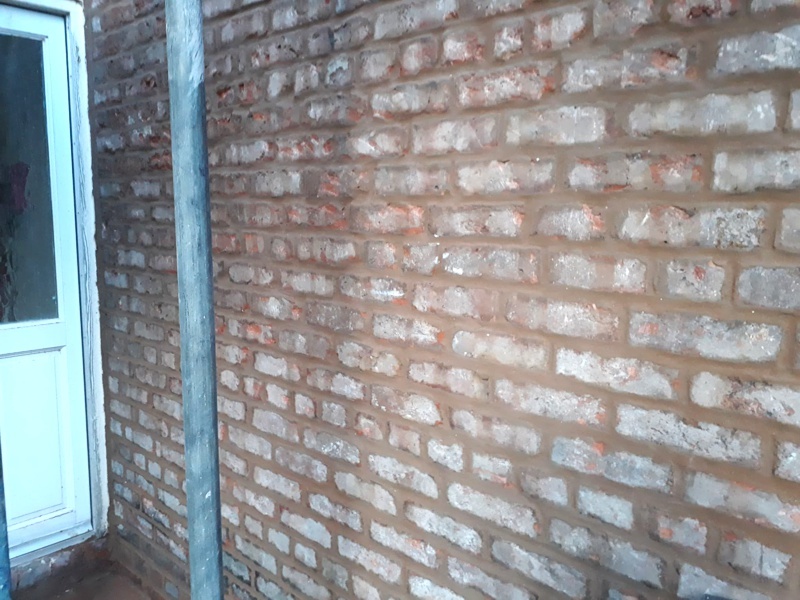 Before and After showing the removal and replacement of damaged bricks, specialist cleaning and repointing work to this brick wall in Chester, Cheshire. 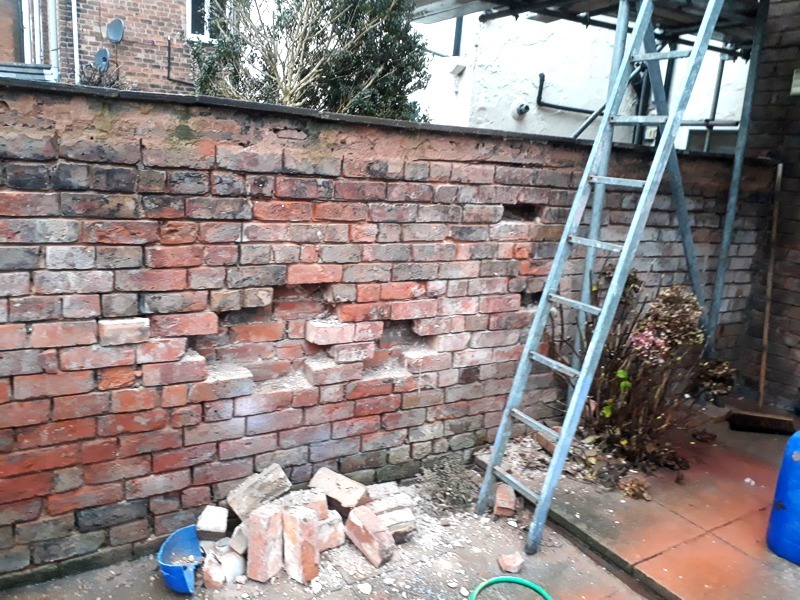 Repair involved the removal of the damaged bricks and replacement followed by acid and pressure wash for a thorough cleaning process. 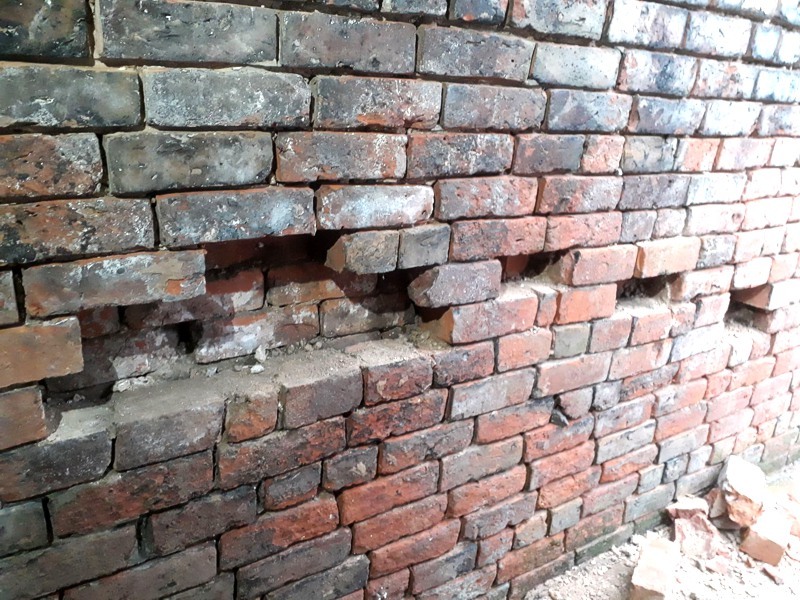 Bricks were repointed using a lime mortar allowing the property to breathe. 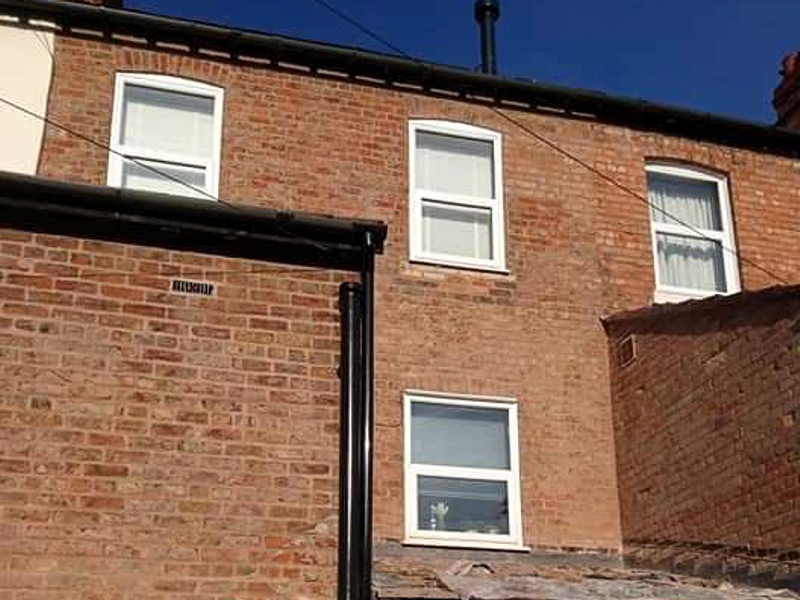 Final photo shows repointing of the rear exterior of the house following the complete removal of render. 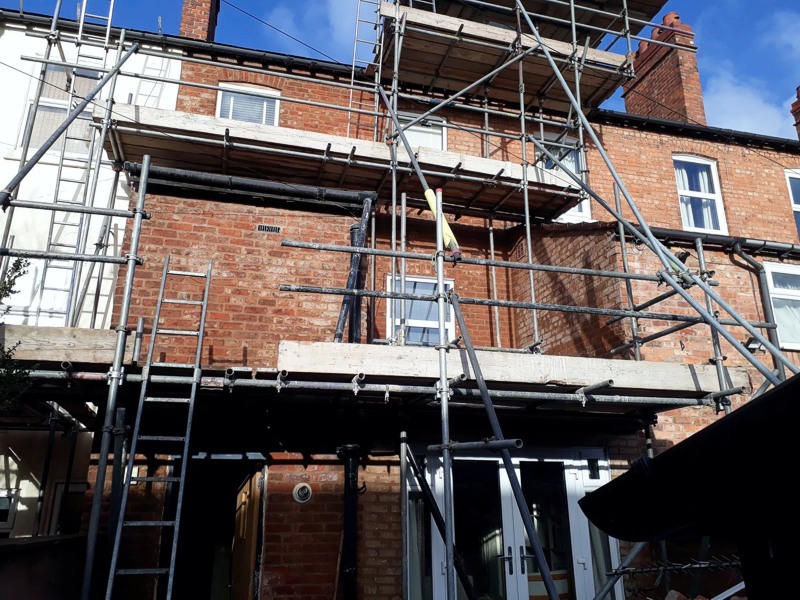 If you would like a free inspection and quote for pointing or stone repairs on your property, please email us or Call 01244550359 or 07990902562.